Release notes: Vinyl is extra tasty! 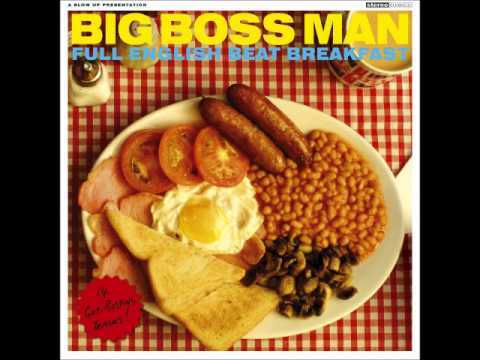 Big Boss Man released their third album 'Full English Beat Breakfast' in September 2009. Recorded by the band at their Ramshackle studio and mixed by Nick Terry (Klaxons, SMD) at Studio 2 at The Premises, Hackney, London.